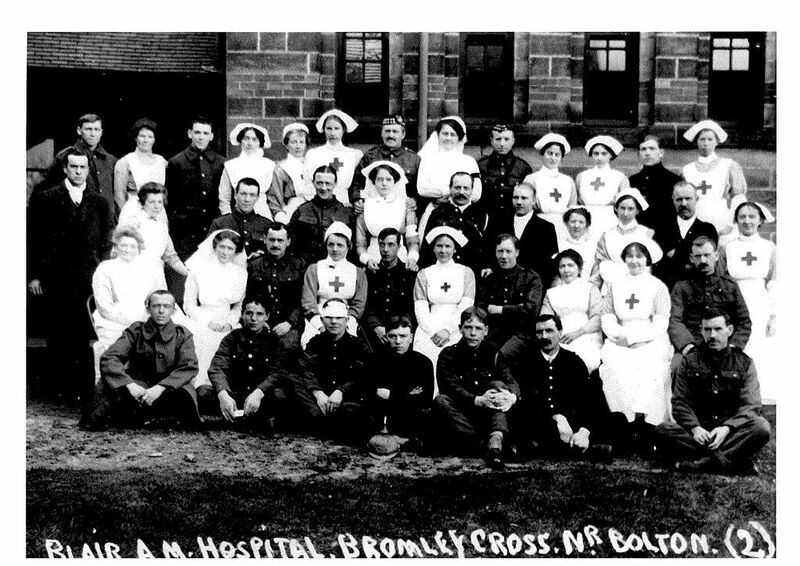 Margaret Koppens, one of the volunteers at Bolton Museum and Archive, has researched military hospitals in Bolton. 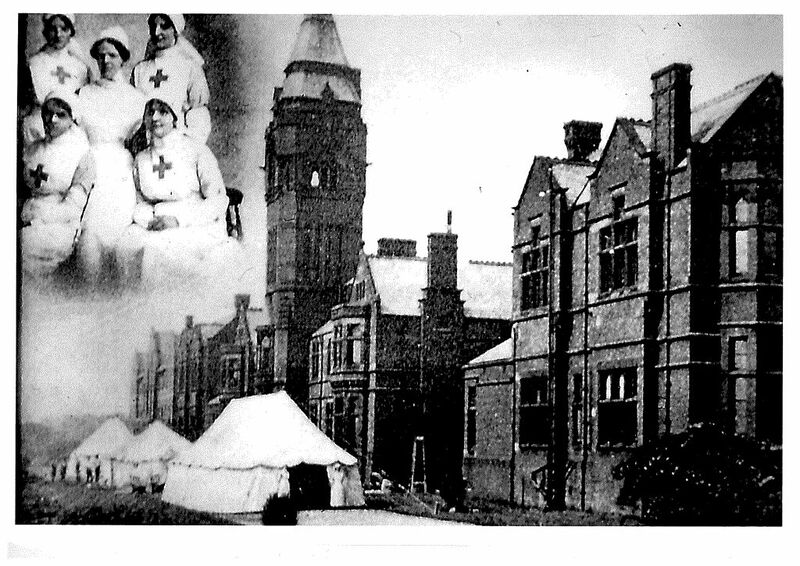 In November 1914 the War Office requested Mr T Scowcroft the Assistant County Director for the Red Cross to have ready as soon as possible, an auxiliary military hospital in Bolton. Mr Scowcroft already had in mind Crompton Fold, an old Hall at Breightmet and he called on the Vicar of Breightmet Church who rallied the Mother’s Union and the Young Men’s Class to clean the house from top to bottom. Gifts of furniture and appliances were readily given along with provisions and fresh produce. There were six wards and 10 nurses were drafted in from the Red Cross and trained by two nursing sisters from London hospitals, experienced in dealing with the type of care which would be required. The first batch of soldiers arrived in torn and blood-stained khaki uniforms directly from France, tired and weary and ready for sleep in a warm bed and some decent food. Soon enough they will have to go back to, as one man put it, “just Hell, and nothing else at all”. So great were the casualties of this war that further military hospitals were opened at Green Bank House, (later to become Fold’s Road School), ‘Watermillock’, Crompton Way and Blair Hospital. 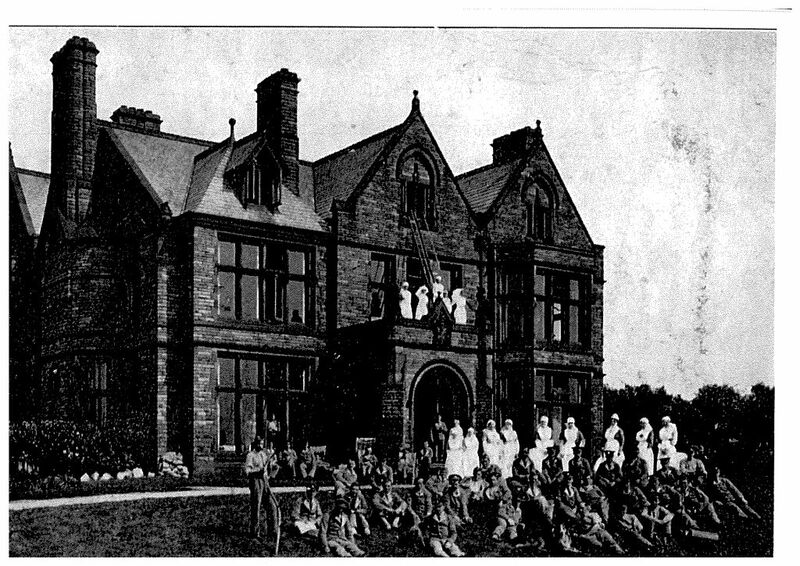 By 1915 Bolton Royal Infirmary had converted the nurses’ quarters into two wards for use as a military hospital and in 1916 Townley’s Hospital (now the Royal Bolton) had become the largest military hospital in the town where weary soldiers could appreciate the fresh air of the green fields surrounding the wards. These men with heads, bodies and limbs swathed in bandages all said the same thing “its heaven after yonder”.